Engaging Women is thrilled to be participating in the landmark Women@Work conference. Because it’s shaping as one of the pivotal events for our gender in Victoria’s recent history. And will surely help move the dial towards a more equal state for us all; in turn creating a more equitable world for our girls. The difference between this conference and others? They are giving us the tools to make change. WHERE: Australian Centre for the Moving Image (ACMI) at Fed Square. WHEN: Wednesday 21st March, 2018. A super fun networking event will be held until 7:30 pm in The Lightwell at Federation Square. A major initiative of Hon Natalie Hutchins MP, Minister for Women, Prevention of Family Violence and Industrial Relations – Industrial Relations Victoria, the Equal Workplaces Advisory Council and the Office for Prevention and Women’s Equality, the conference will engage businesses, influencers and decision-makers to champion gender equity and equal pay in the workplace. flexible work. This includes training and information on how gender pay gaps develop, how to conduct a gender pay audit, how to implement flexible work arrangements and employer OHS obligations in relation to sexual harassment. Further information about the Women@Work Conference, including speakers, will be available soon on connection.vic.gov.au. The Equal Workplaces Advisory Council has been established to promote gender equality in Victorian workplaces. 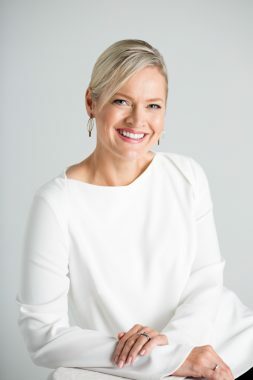 The council will report to and advise the Minister of Industrial Relations, Natalie Hutchins about initiatives that will tackle the gap in women’s pay and workforce participation, including gendered occupational segregation. The council is a key founding reform of the Victorian Government’s Gender Equality Strategy in recognition that private and public sector workplaces are key settings to drive women’s economic security and independence. 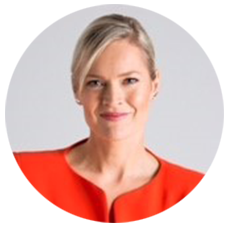 The council is chaired by Liberty Sanger, a principal at Maurice Blackburn Lawyers and one of Victoria’s most respected workplace lawyers. Posted in Elevate your voice. 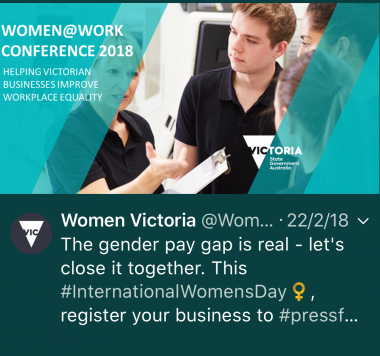 Tagged in gender equality in Victoria, gender pay gap, Gender pay gap in Australia, gender pay gap in Victoria, Women@Work Conference, Women@Work conference 2018.